On Tuesday, November 21, Federal Communications Commission (FCC) Chairman Ajit Pai announced that the FCC will be moving forward with a plan to repeal Net Neutrality regulations instituted in 2015 during the Obama administration. Pai argued that Net Neutrality regulations have hampered innovation. He says the repeal will “restore Internet freedom” and benefit consumers. In reality, they prohibit Internet Service Providers (ISPs) from intentionally speeding up or slowing down access to websites and apps. 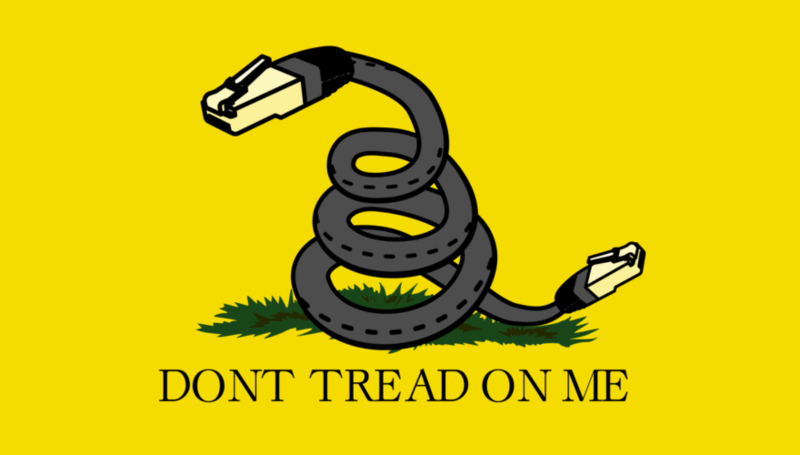 Who Wants Net Neutrality Regulations Repealed? If Net Neutrality laws handcuffed innovation and were detrimental to consumers, most consumers, innovative tech companies and advocacy groups would be in favor of their removal and be happy about this decision. They are not. The biggest proponents to the end of Net Neutrality are the telecommunications corporations and their lobbyists. Some lawmakers agree, arguing that making ISPs subject to Title II regulations was an overreach by the government. Lawyers for ISPs like AT&T, Comcast and Verizon have been fighting the regulations in court since 2015. Both the US Court of Appeals and the Supreme Court have rejected arguments that the regulations violated first amendment rights. The FCC will release its full proposal on November 22. Some argue the timing is a means of “burying the news” by releasing it the day before Thanksgiving, a busy holiday travel day. However, the decision will not be voted on until December 14, giving opponents three weeks to make their voices heard. ← Why Are Vogue and The New York Times Covering a Local Connecticut Election?